Pritty, N Uno, LAZYBONES + More! photos taken at Voodoo In My Blood. 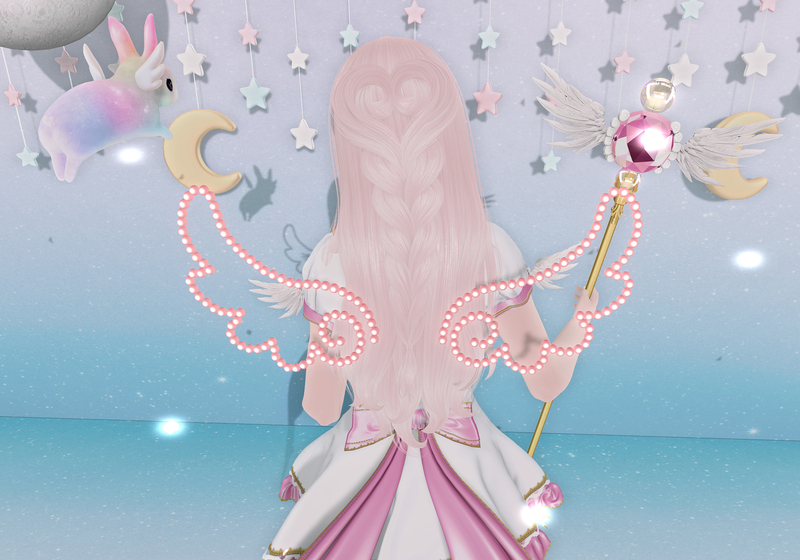 RunAway, CandyDoll, Freebie & More! More from The Crystal Heart! Don’t forget to sign up for POWDER PACK July! 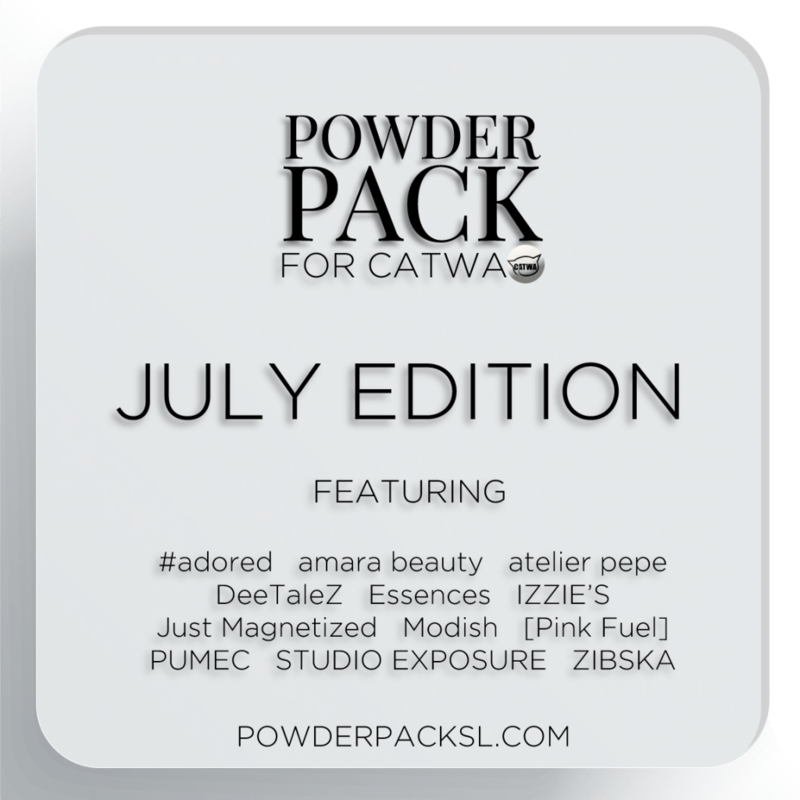 Powder Pack for Catwa JULY Edition reservations are NOW OPEN! You can reserve in-world or on the marketplace between the 18th and the end of the month. 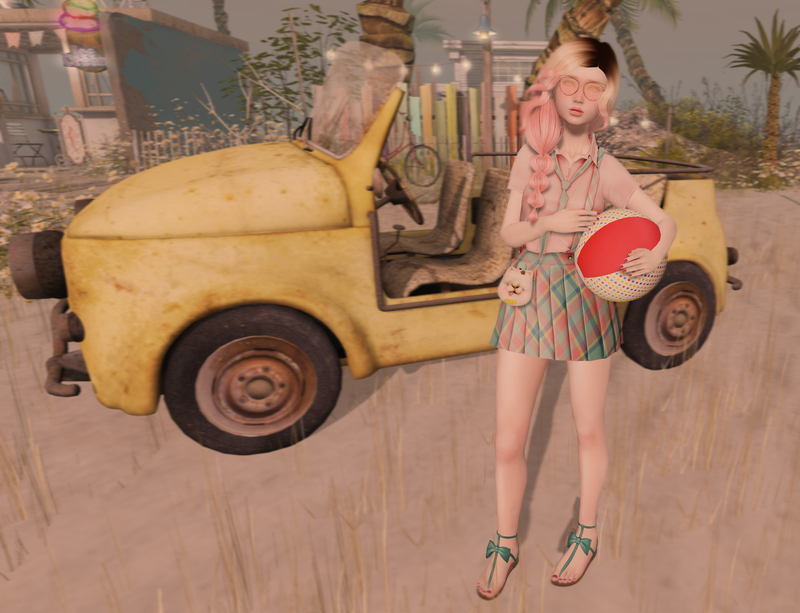 Your Pack will automatically be delivered to you immediately on JULY 1st early SLT time.